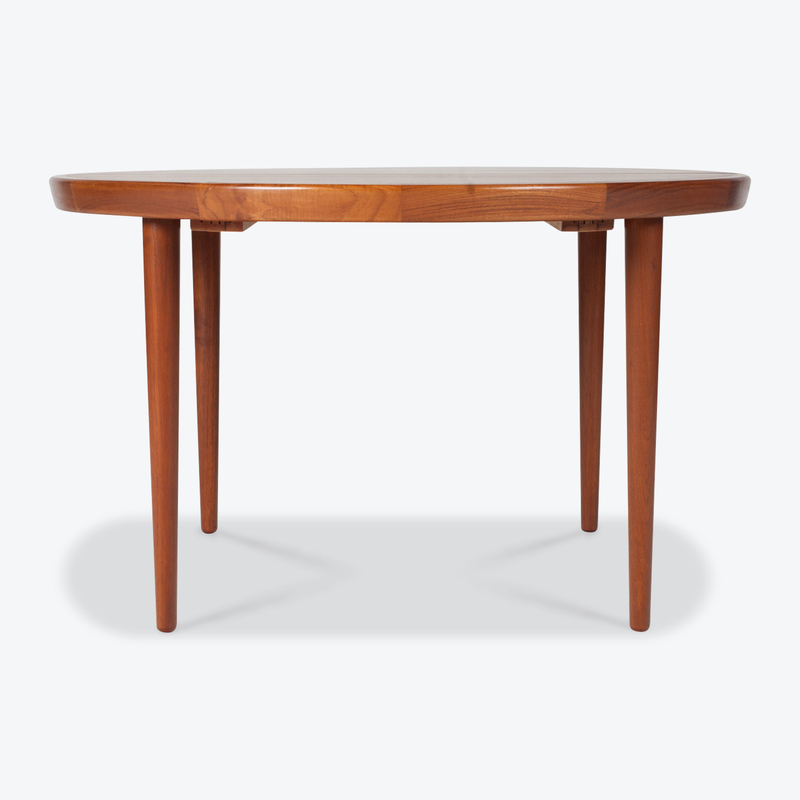 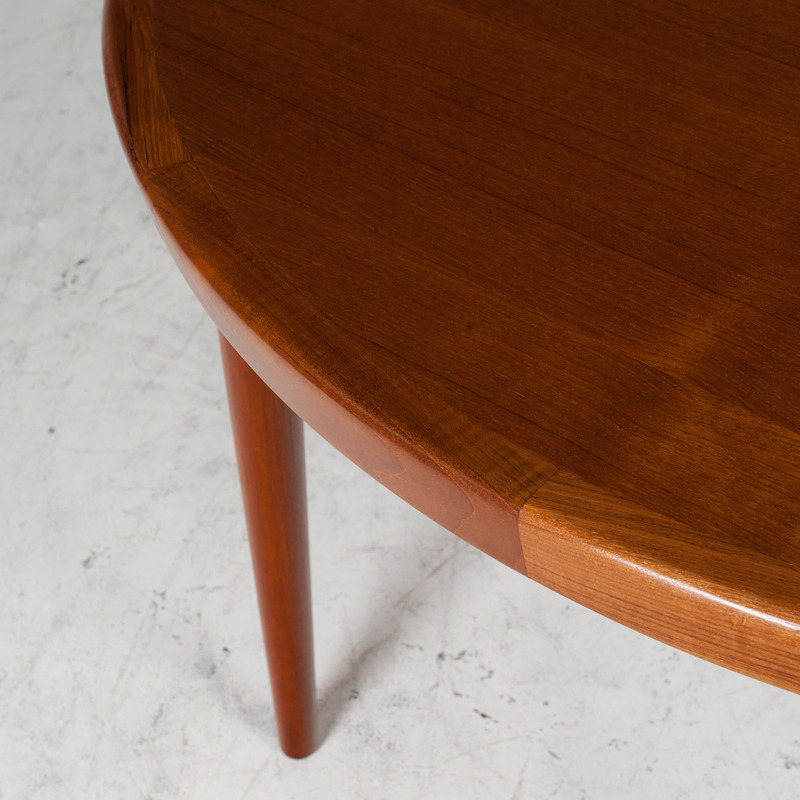 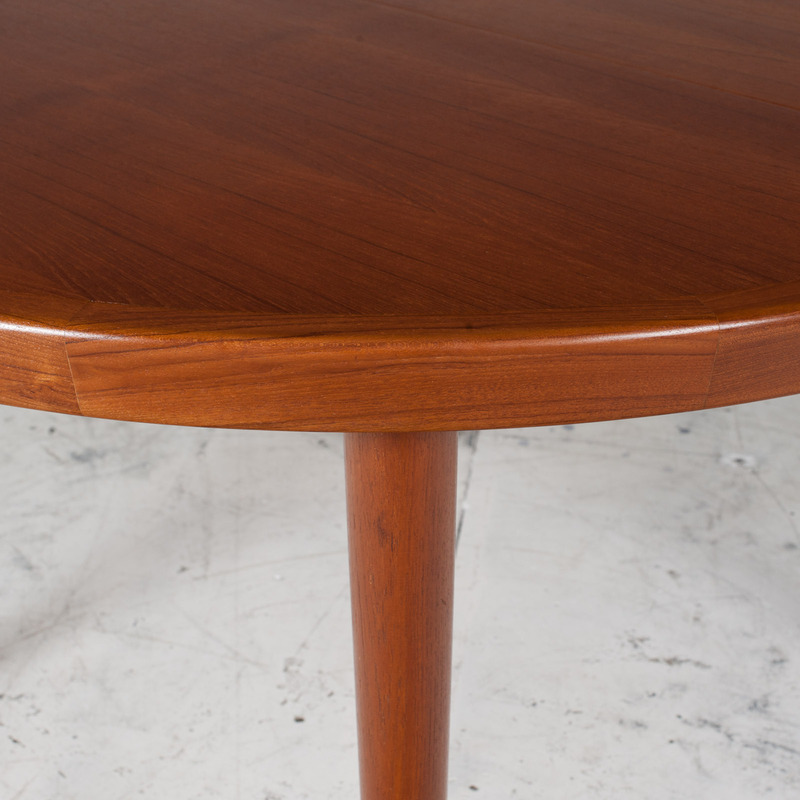 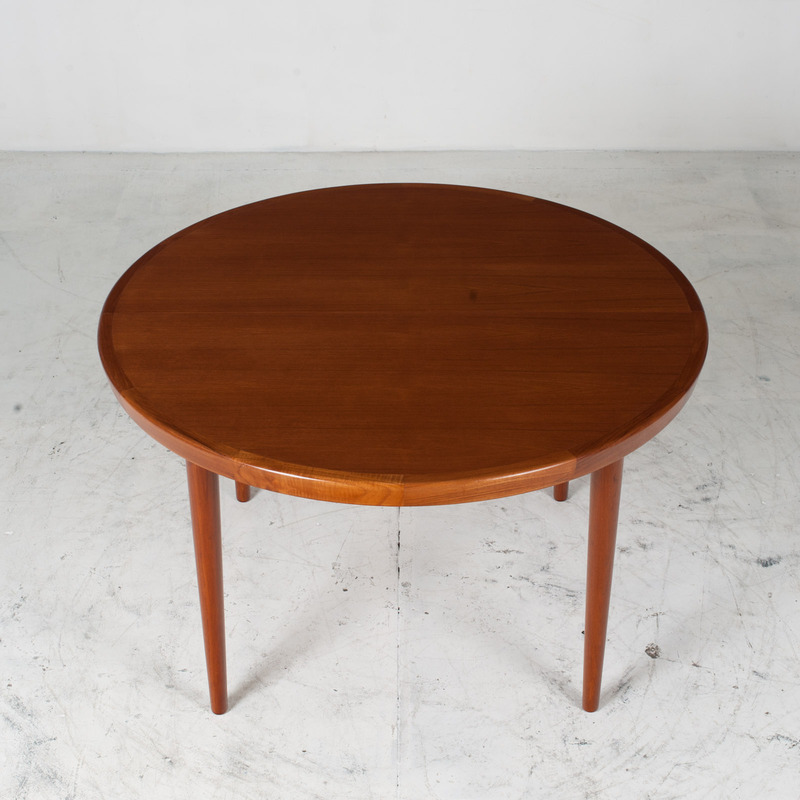 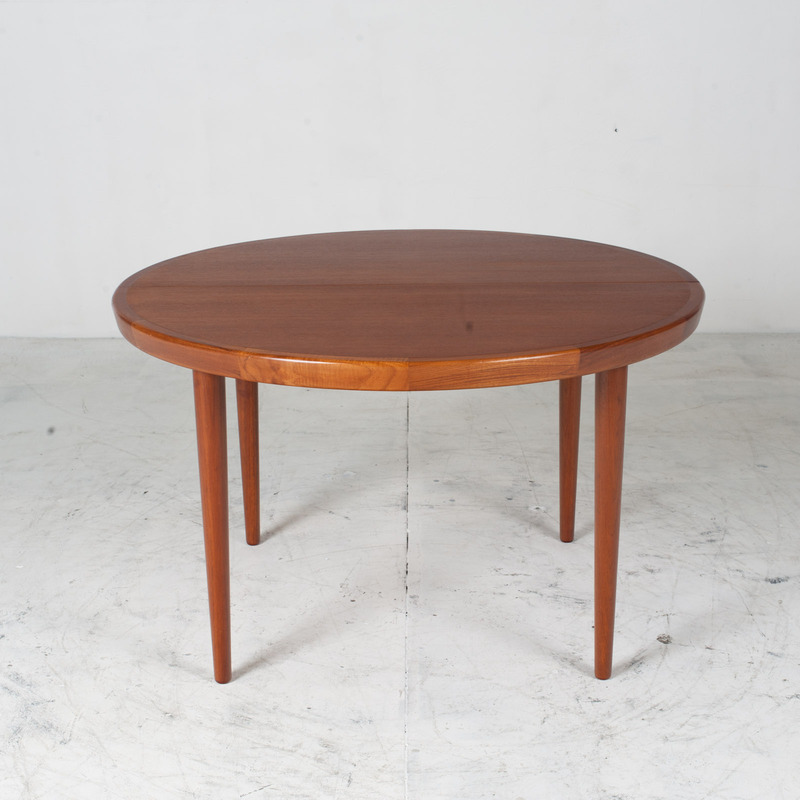 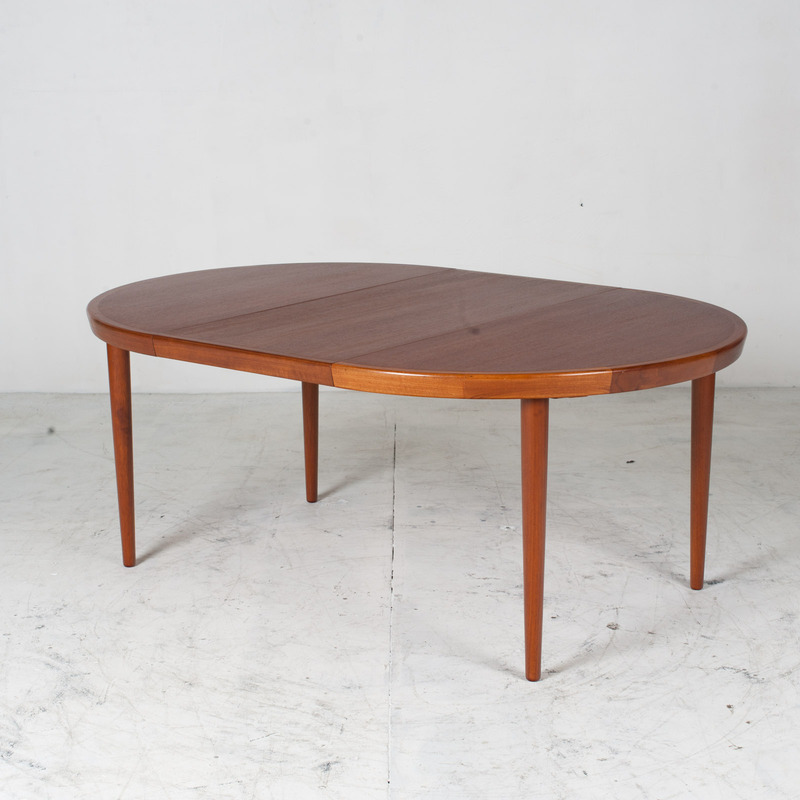 A round dining table in teak featuring two generous full-time extensions and fine tapered legs. 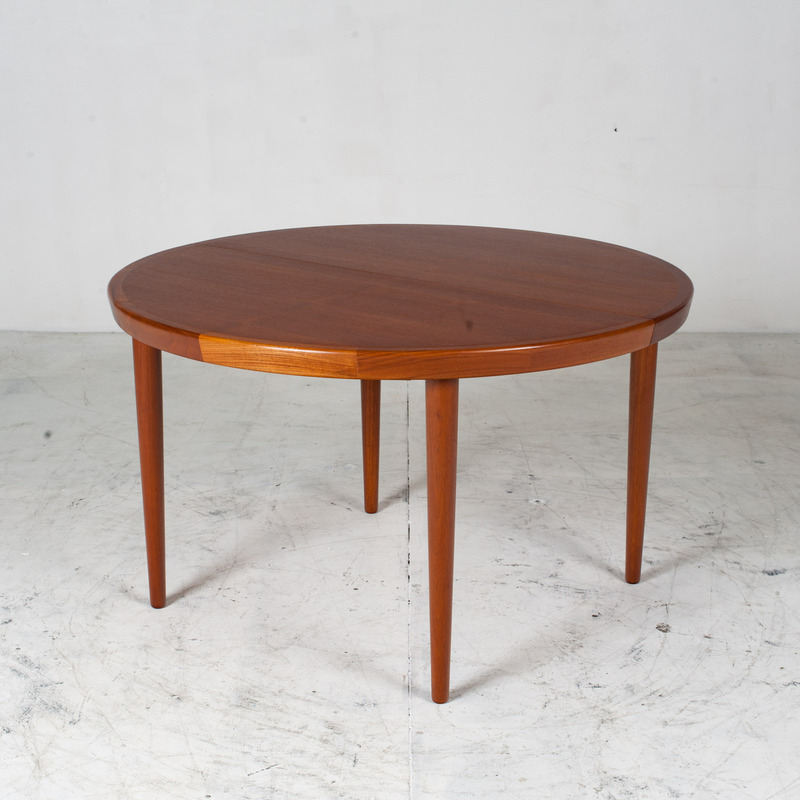 This table is a perfect piece for when additional guests join you measuring at 1200mm round in diameter when closed with each extension adding 500mm each. 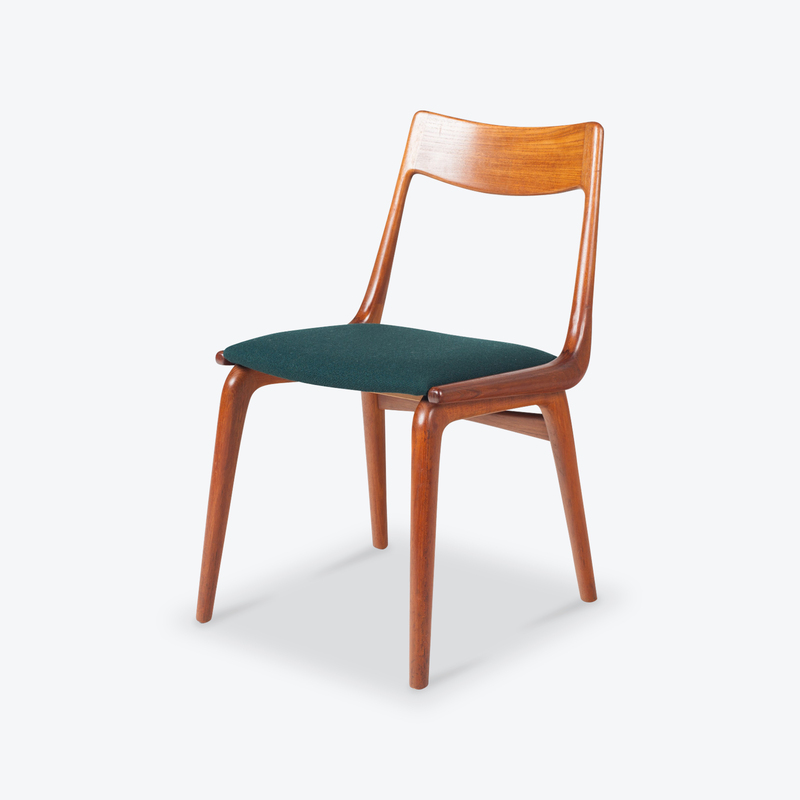 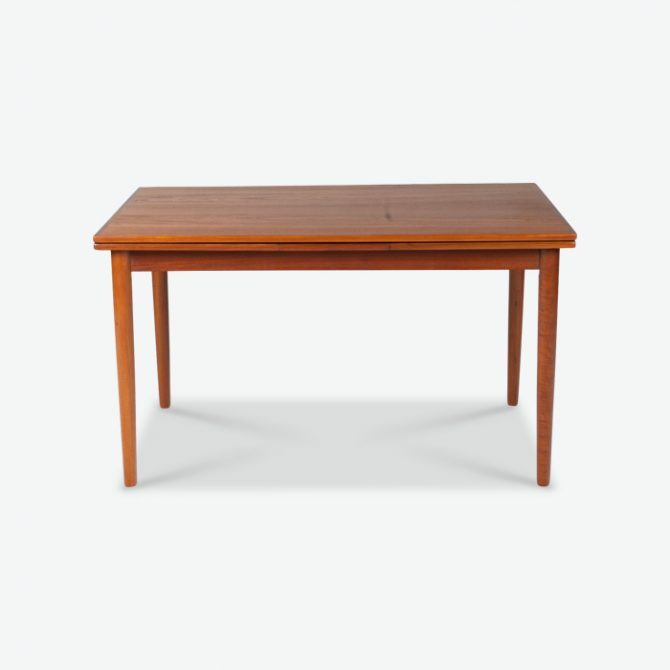 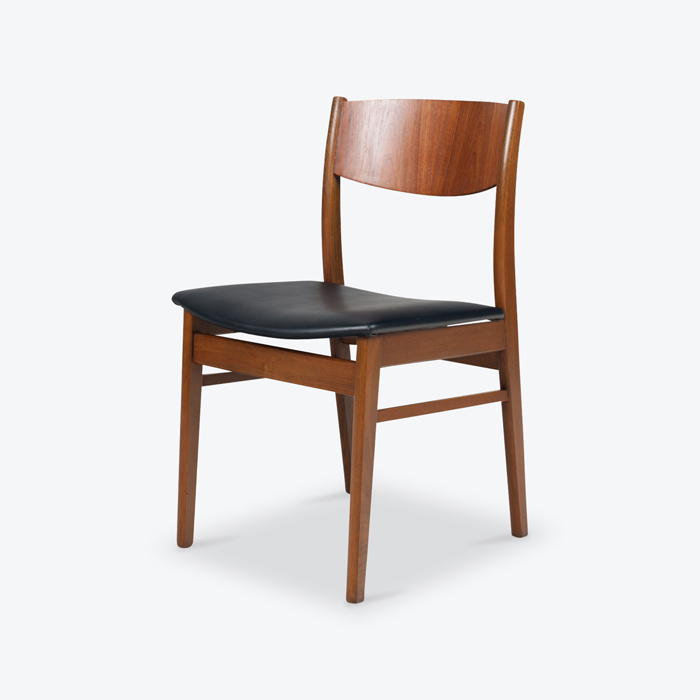 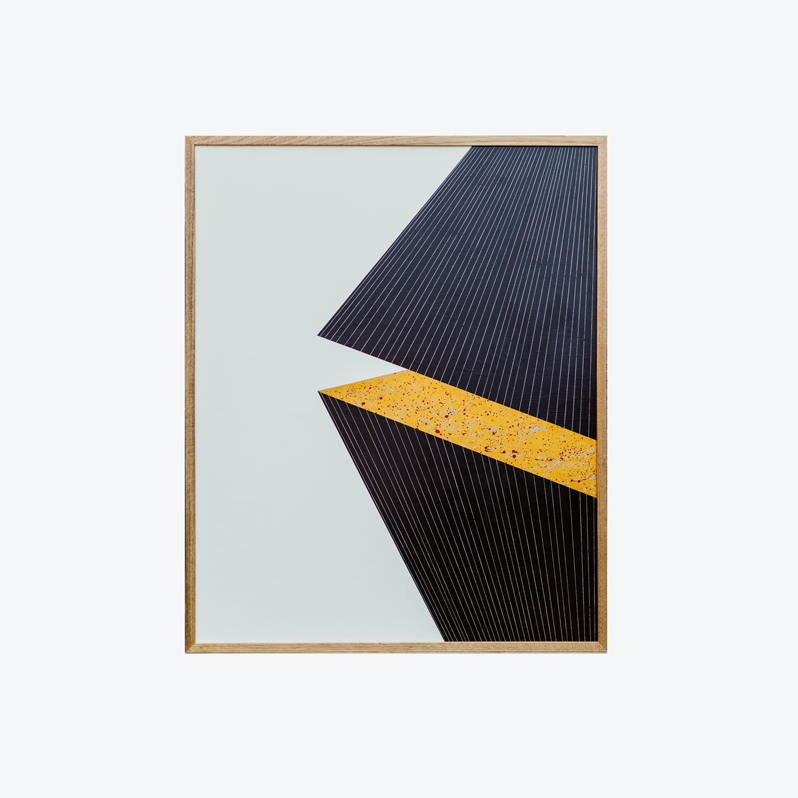 An inviting addition to your dining space!